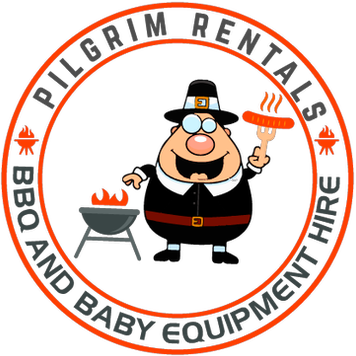 ​Pilgrim Rentals supplies quality rental equipment to tourists in the Disney-Orlando area; with BBQ grills and baby equipment like pack and play cribs, roll away cots, strollers, high chairs, and stair gates. If there is a specific item not listed, please feel free to contact us either by telephone, text, or email, and we will be more than happy to discuss your requirements. Our professional staff will deliver & set-up BBQ grills, roll-away beds, etc to your villa or condo prior to your arrival. BBQ grills are delivered clean, with a full tank of propane and ready to be fired up. Our equipment is backed by a 100% satisfaction guarantee. If it's not working, we will fix or replace the equipment as soon as possible. For last minute requests, whilst not guaranteed, same day delivery is often accommodated.